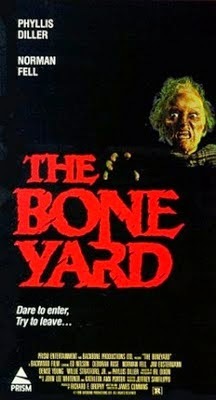 Released in 1991, The Boneyard, was a straight-to-video (back in the day where VHS was the in thing) gross and macabre zombie film of odd proportions. A hybrid of horror and comedy, this movie will please anyone looking for a scare and laugh at the same time. From horrific ghoulish human-eating children to zombified poodles, you’ll be wondering whether to scream in horror or cry with laughter. The unique twist of feelings while watching this movie is something no Hollywood blockbuster can give you. Now let’s be honest. Our expectations shouldn’t be high when preparing to watch a horror movie from the early 90’s! Back in the day when CGI wasn’t invented and make-up wasn’t as cleverly detailed, and props and more pros were used for making things look believable. 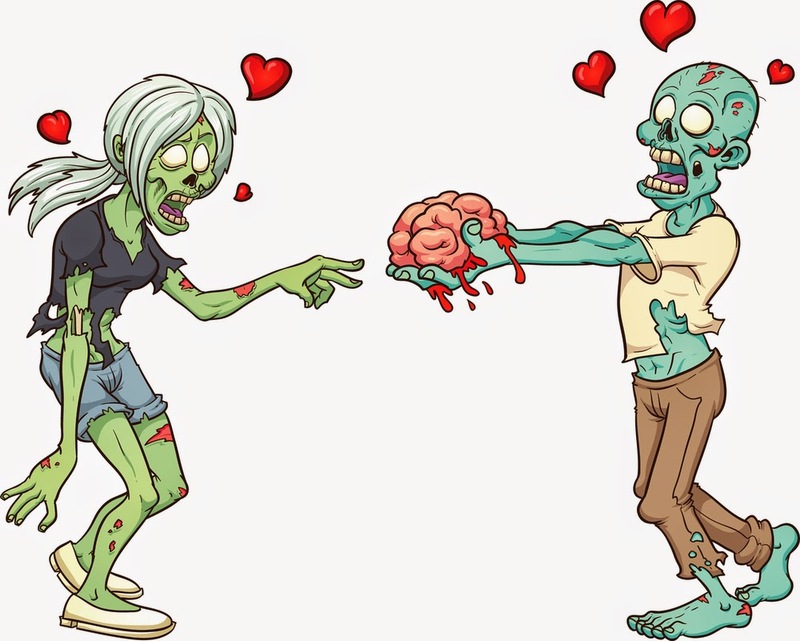 What can you expect when you combine a veteran homicide detective (Ed Nelson) and his offbeat retired psychic partner (Deborah Rose) to take on evil flesh-eating ghouls? This indie movie shouldn’t be taken seriously, you can actually see that the actors themselves found it hard to be comfortable doing the dramatic scenes. The Boneyard is a great example of a movie genre mash-up that will hook you into watching more of these twisted and yet absorbing pieces of entertainment. If you’re a horror movie fanatic with a good sense of humor, The Boneyard is definitely worth watching. Although if you’re not sure if you can stomach ghoulish flesh-eating children who carry limp body parts, you might have to close your eyes for the only gory scene in this movie. Give this 90’s offbeat horror/comedy movie a go! You’ll never know, you might come out as a fan!